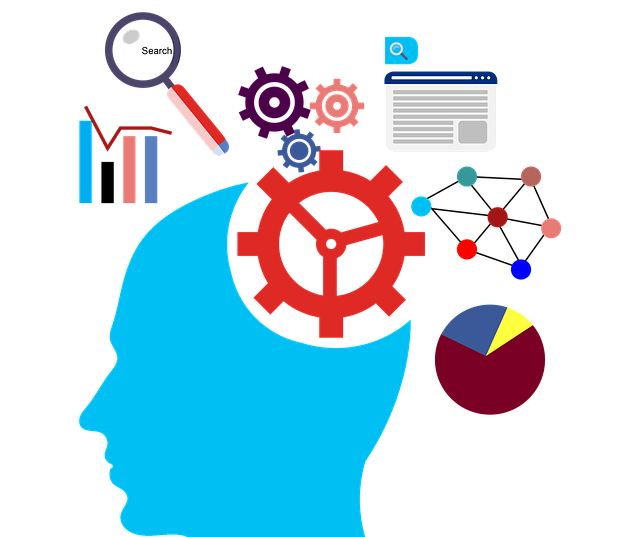 Search marketing is the process of gaining traffic and visibility from search engines. Want to be on the first page of Google? We can get you there. If you are looking to be on the first page of the search results, search engine optimization is how to make that possible. The websites that are best optimized have a higher chance of getting to #1 position. We have a track record of getting Arizona businesses to #1 in Google. An investment with a high return. Lifting your rank to the top 3 spots on the first page, where most clicks go, can provide a massive return on your modest investment into SEO. Just like investing in real estate, the returns can be truly stupendous when you get it right. Who is the one employee that never calls in sick or reports late to work. It does whatever it’s told to do, and pulls in sales leads and opt-ins like clockwork. Give up? It’s your website, your perfect employee, it multitasks effectively, tackling thousands of prospects at once, and only limited by what you ask of it. These days, everybody “Googles it”. If you’re there, right on top of the list, it goes a long way in boosting your credibility. If you’re right where your customers are, at the right moment, with the right solution, you’ll win big. So your CMS vendor told you it was SEO friendly and optimized? Don’t be fooled. There are over 200 ranking factors, and algorithms change many times every year. CMS code is just a fraction of the whole. By providing the right framework for your site, an SEO friendly CMS can help. But it takes a lot more to dominate search engines. Your website is the first point of contact with your audience online. It can generate leads, qualify prospects and attract potential new customers, partners or investors. But unless people can find it, your website is good for nothing. SEO plays an invaluable role here. Let’s say I offer to pay you $4 for every dollar you give me, how much money would you give me today, assuming you’re convinced I won’t take your cash and run away? Is it time, then, to step back and take a harder look at the allocation of your marketing budget? Should you be looking to reap the potential of SEO, and grab the low hanging fruit within your easy reach? Yes, even if it didn’t work for you before, SEO can be tweaked and twisted into a form that benefits your business. Most often, the reason why SEO didn’t work is because the company invested too little time or money or resource into it. To blame SEO after neglecting it, not doing it properly, or simply fearing it as “something new” is unfair. A skilled SEO consultant can run in-depth analysis of your business competitors, study their strategy, and more. Your consultant can mock up a “war” and test your strategies in battle against your competition… and if those computations work in your favor, it’s time to go to war! While PPC and other advertising methods are quick at driving Web traffic, they are also expensive. Also, in the Tamar 2008 Search Attitude report, 91% of survey respondents said they preferred natural search results while looking to buy a product or service online. SEO can ensure you grab these plum spots. We know what it takes to help make your business succeed. Find out how we can help you.